MindMi™ psychometric system was presented during the launching ceremony of RomWings, a company that provides specialized services in the field of civil aviation. 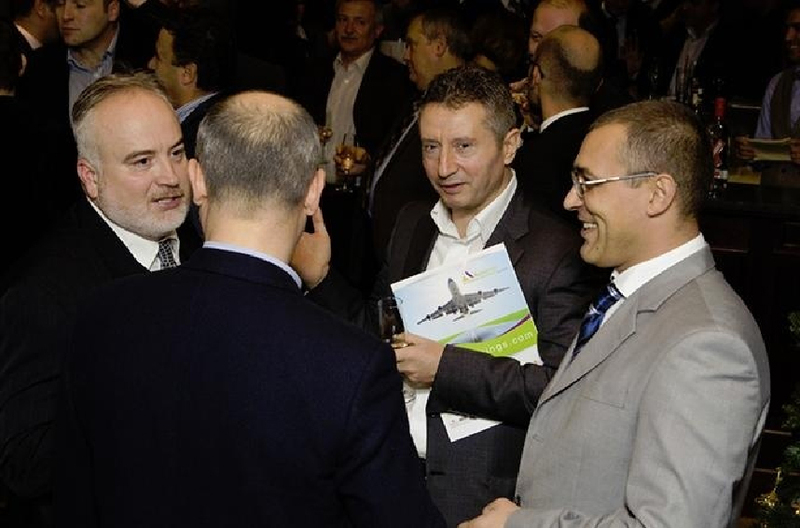 The crowd was highly open to the concept of MindMi™, inluding the most valuable pilots of well known companies such as Lufthansa, Wizzair, Tarom, Romavia or Blue Air. The crowd especially appreciated the system’s ability to clearly establish if a person, even a professionally trained pilot, fits the psychophysiological conditions needed for flight at a certain time. On this occasion, Dumitru Grigore familiarized the crowd with specific assessment results regarding categories of cognitive patterns and other aspects that MindMi™ system provides, information that cannot be obtained in such a rapid and efficient way with assessment batteries that are traditionally used in aviation. One of our customer service reps will respond to you as soon as possible. To inspire human performance by providing the best, fastest and most accurate psychological assessment tools available on the market. To become a global leader in psychological assessment tools through innovation and technology, by exploring the best resource that our planet has: the human resource.